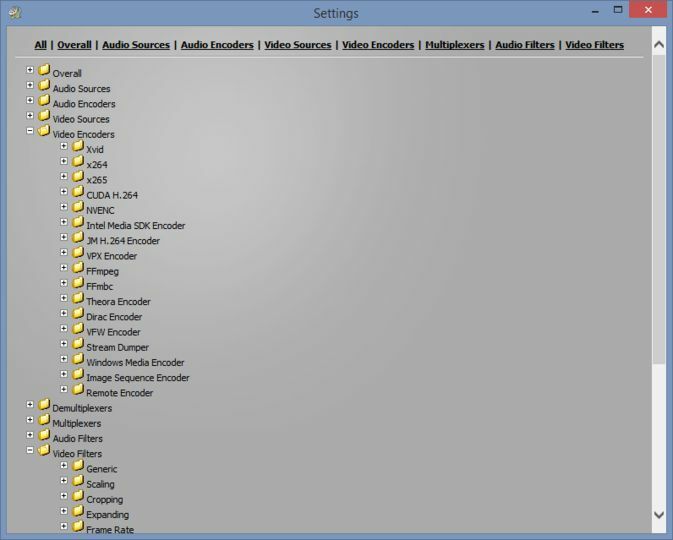 MediaCoder is an audio/video batch transcoder, putting together lots of excellent audio/video codecs & tools from the open source community into an all-in-one solution. It's capable of transcoding among different audio/video formats with many extra features. 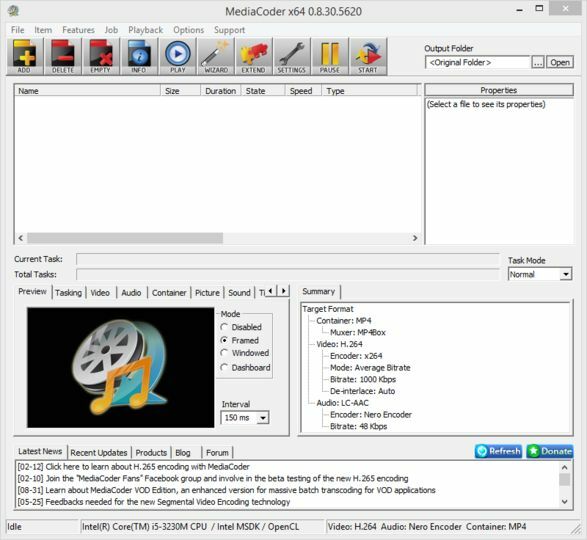 MediaCoder supports all typical video and audio formats, plus support for containers include AVI, MPEG-1, MPEG-2, Matroska & MP4.